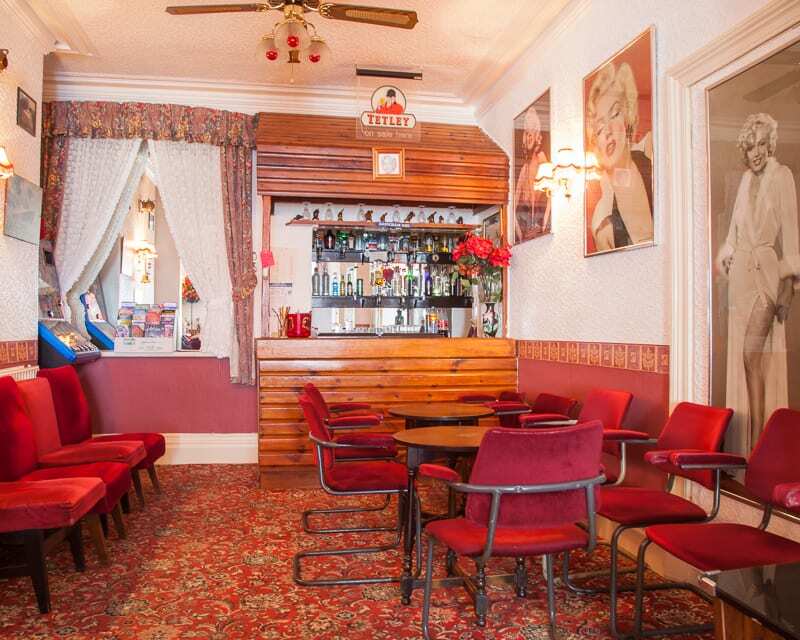 Glenn welcomes you to the Lyndene Hotel, which is centrally located, adjacent to the prom and close to many amenities such as the town centre shops, restaurants, the promenade with three piers and of course the famous Blackpool Tower. 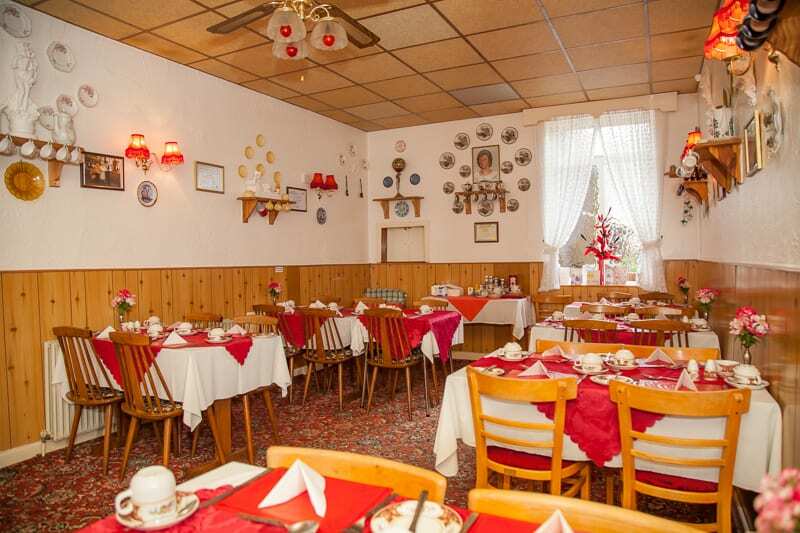 If you are looking for bed and breakfast or bed breakfast and evening meal facilities in Blackpool, the Lyndene Hotel is the ideal place to stay. A holiday at the Lyndene Hotel will leave you feeling refreshed, relaxed and your batteries recharged. You can either paint the town or take it easy, the choice is yours. 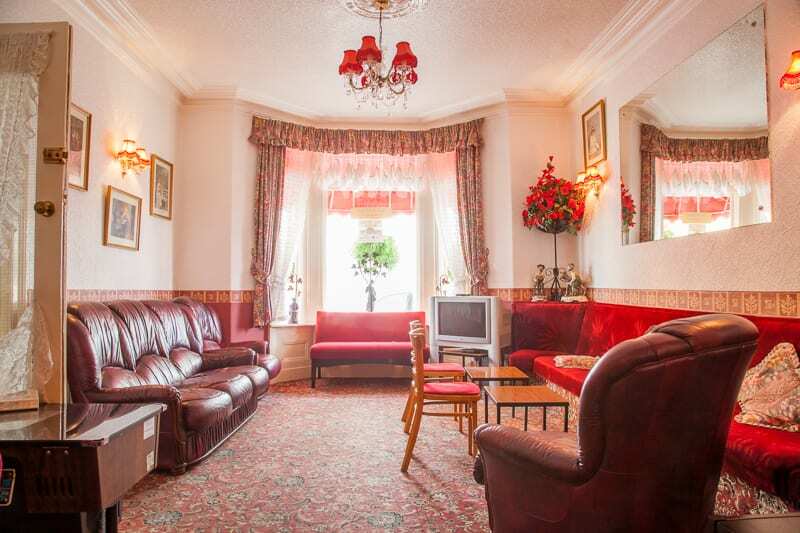 We feel sure you will leave the Lyndene Hotel, Blackpool with great memories. 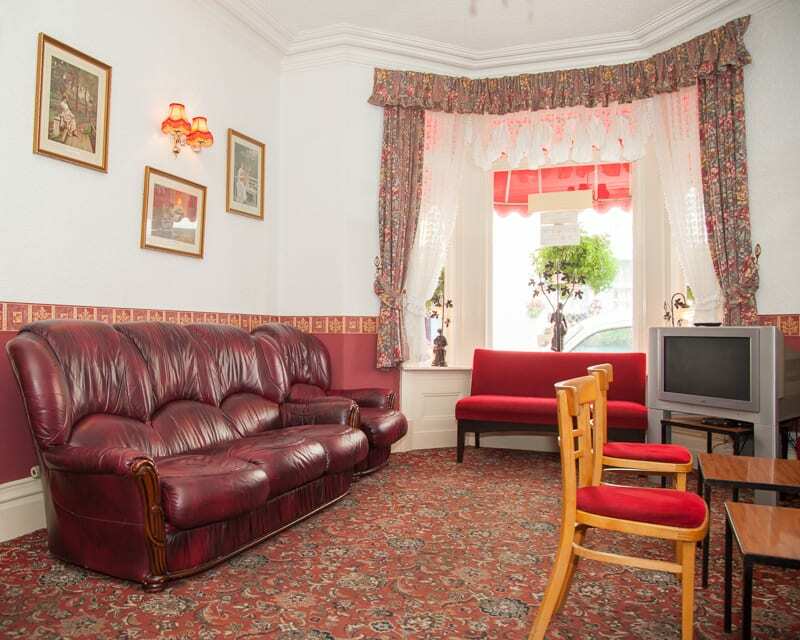 We offer good clean and well maintained accommodation, giving the emphasis on comfort, facilities and service. 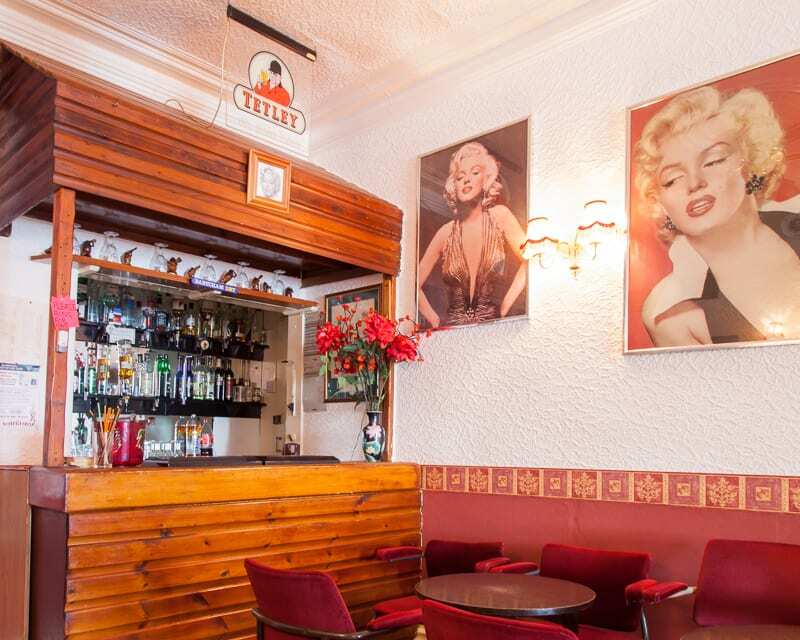 Our lounge is spacious and comfortable with the added bonus of a fully stocked bar and you can enjoy a full English breakfast in our dining room which is bright and airy and welcoming. 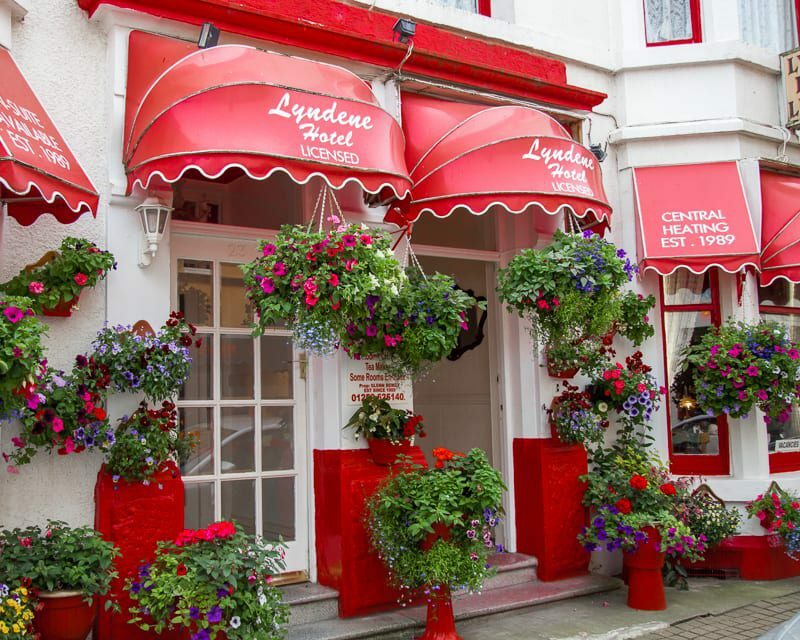 The Lyndene Hotel prides itself on the cleanliness of our bedrooms which are comfortable and homely. 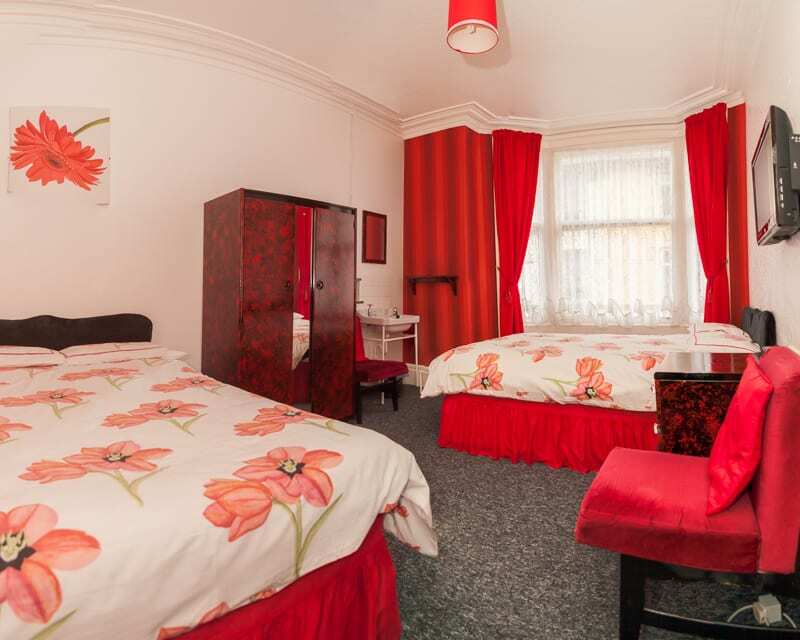 We offer standard and ensuite rooms. all of which have a modern furnish. 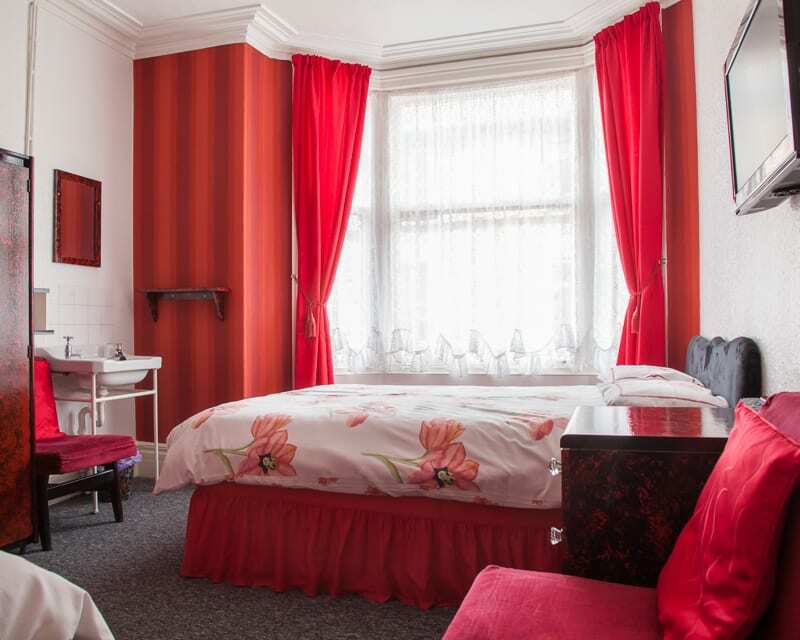 Room rates include a full English breakfast and special diets can be catered for (please mention when booking). 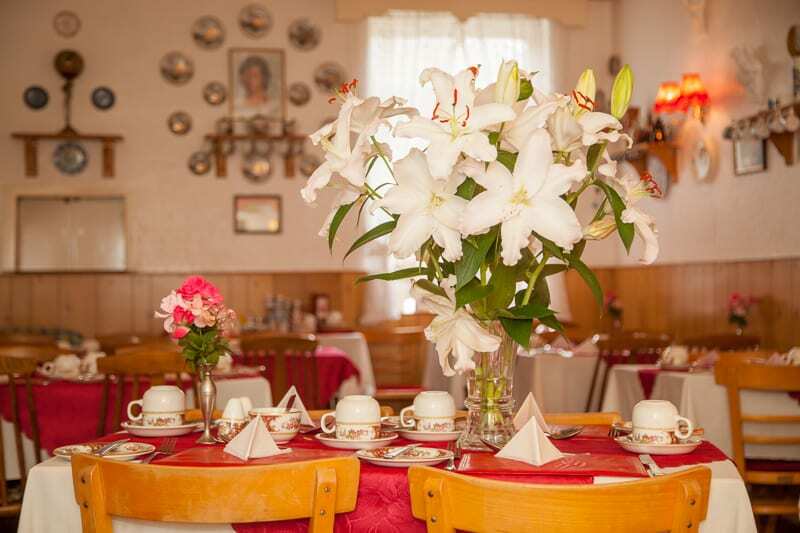 A warm welcome awaits you from Glenn, guaranteeing an enjoyable and memorable stay. 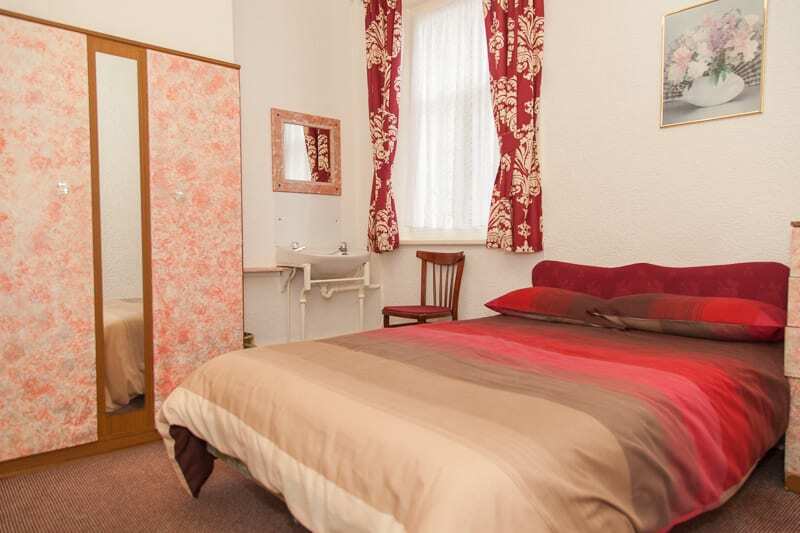 Standard rooms are well equipped with clean showers/toilets close by. Place Categories: Central Pier, Central Pier Couples and Central Pier Families.